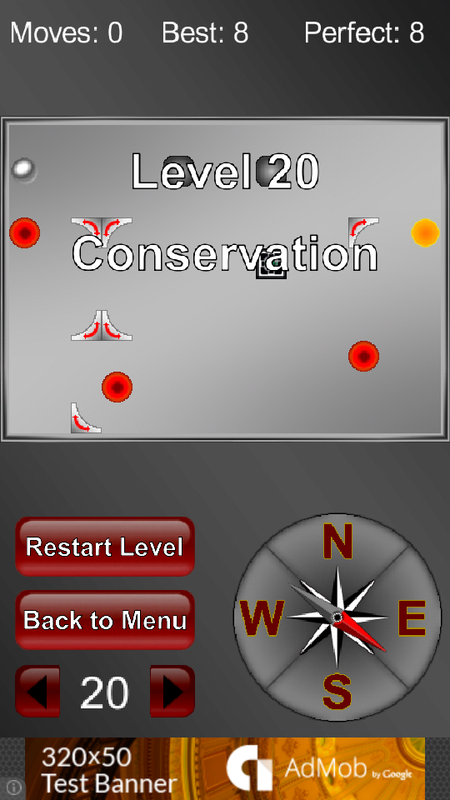 Hey Android users, are you ready to begin play testing Magnemaze? A Magnemaze play test survey will soon be available for those interested. If you would like the ability to play test, sign up for the Mailing List with your gmail and leave a message saying that you're interested. Or comment on this post. Do it. Do something. Magnemaze is coming! With Magnemaze to be released anytime now, here is the latest Screenshot Saturday image! You can see some updated graphics and the new level name feature. Everyone knows that Valve's Steam Summer Sales is the best and cheapest way to play popular games, but it's also a great way to discover Indie games! Some day we hope obj_char will be among them, but for now try out awesome looking games such as this early access free to play MMO Indie FPS called "Heroes & Generals"!